Mitsubishi EVO Turbo Upgrade to Comp Wheel & Turbine by ATP. ATP have also invested a substantial amount of money in a German Built computer enhanced Balancing rig to enable all turbo’s built and serviced? by ATP to meet stringent balancing tolerances demanded by performance turbochargers. 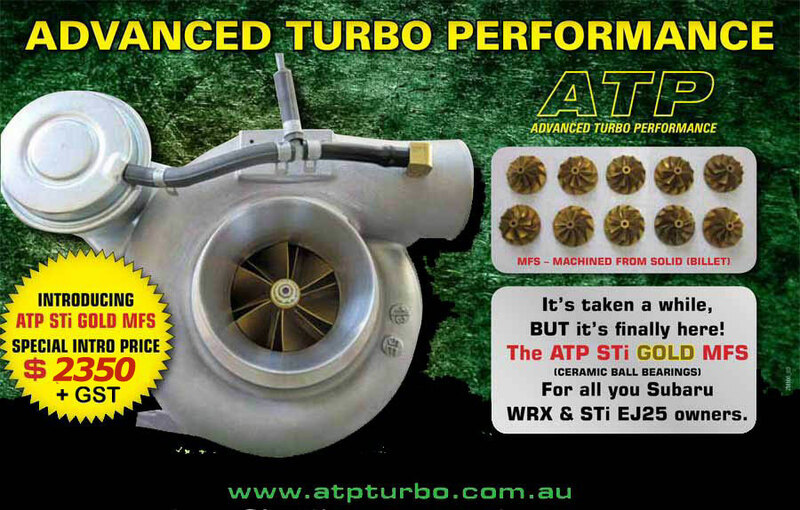 ATP Turbo?s are proven to perform by many race car builders, as well as average turbo owners that need the turbo to be able to withstand normal day to day operation over many thousands of hard kilometers.